.Senorita. 131 38121 2013-06-23T08:52:10Z .Senorita. 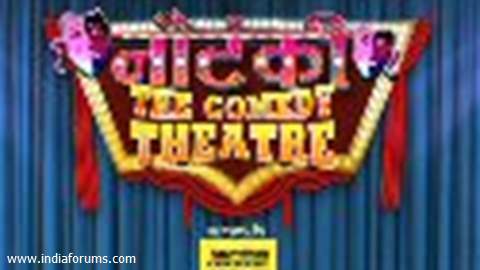 TB:Nautanki-The Comedy Theater comes to an end! .Tanya. 0 1223 2013-05-09T05:33:02Z .Tanya. Is this show over now? 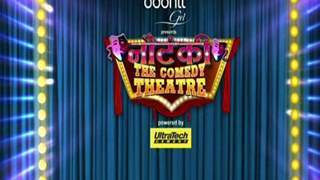 TB:Mahhi Vij in Nautanki - The Comedy Theater! .Tanya. 0 1102 2013-04-18T04:30:09Z .Tanya.